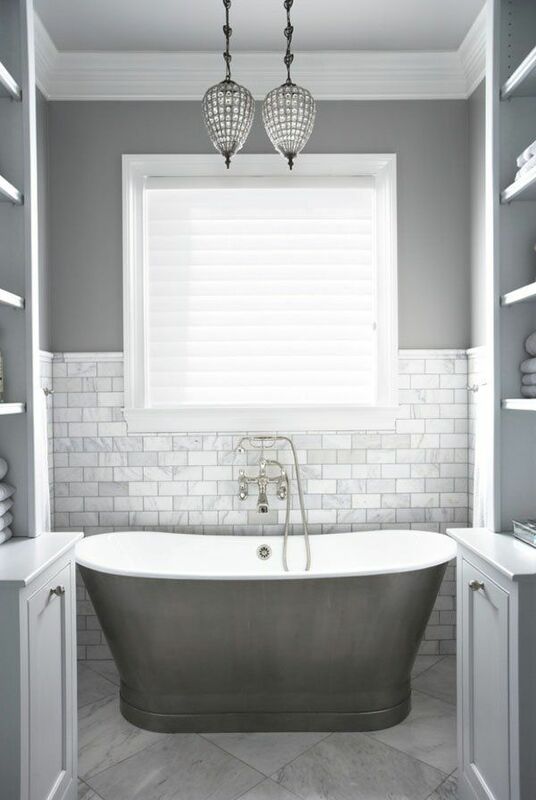 Oh… 50 shades of gray… no, we are talking not about the movie – we mean what we say. 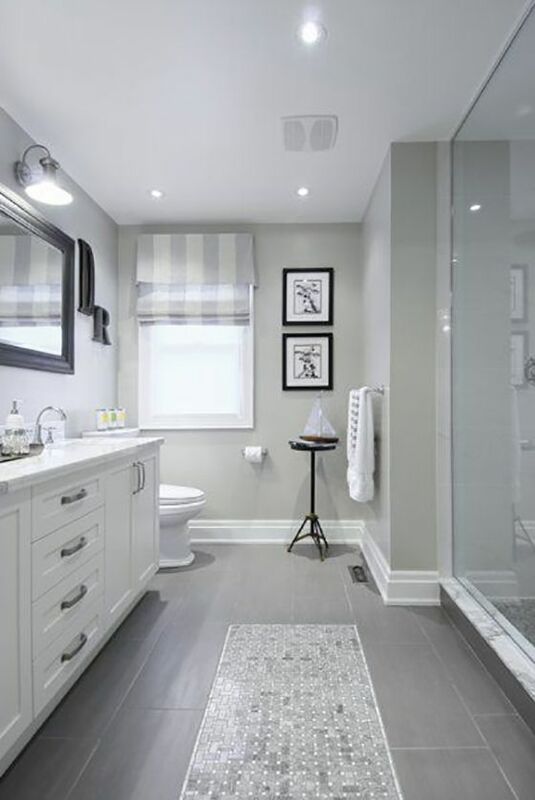 Gray is one of the few colors with so many shades and when it comes to interior design it is very important to choose the one you really like. 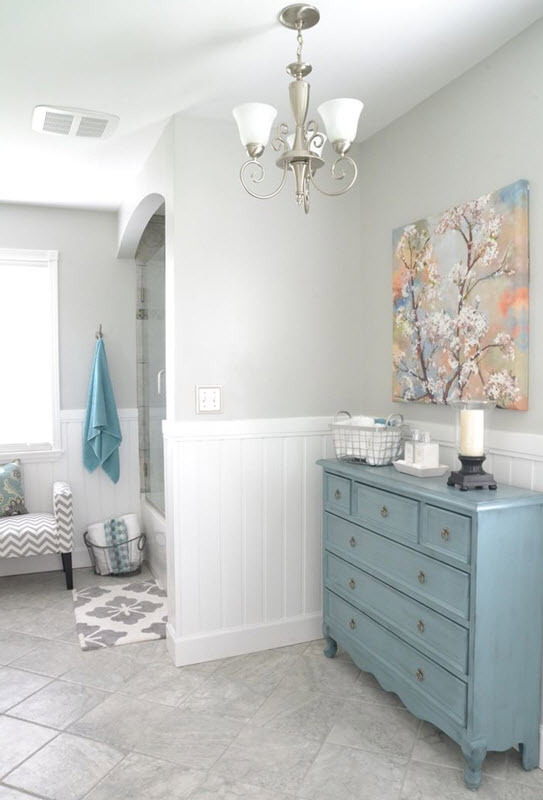 First of all, you need to decide brightness of the shade you want – either it is dark gray or light. 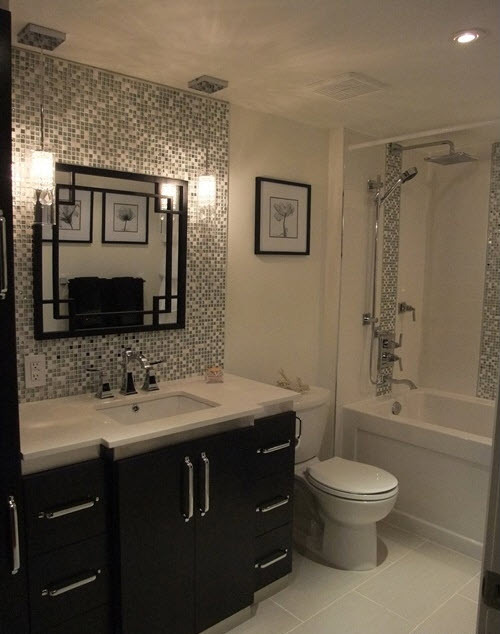 Darker shades are more risky as they can make the room seem smaller and we don’t need that. 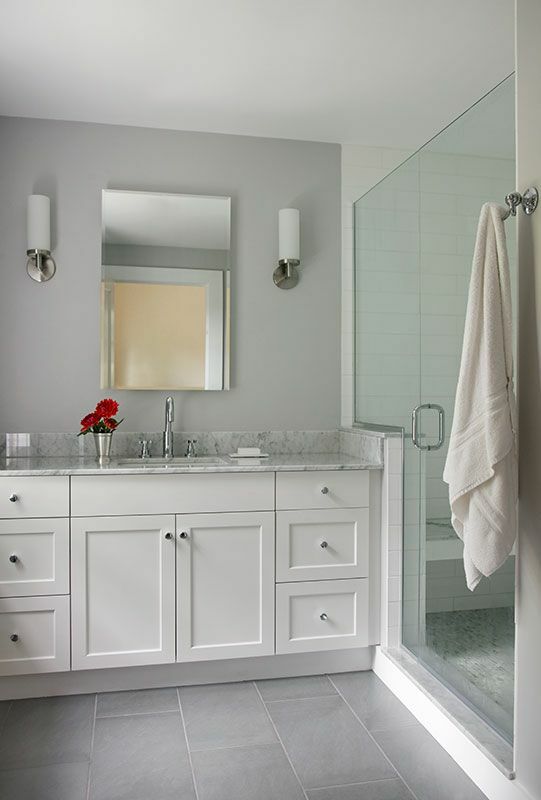 Light gray is softer, calmer and more elegant. 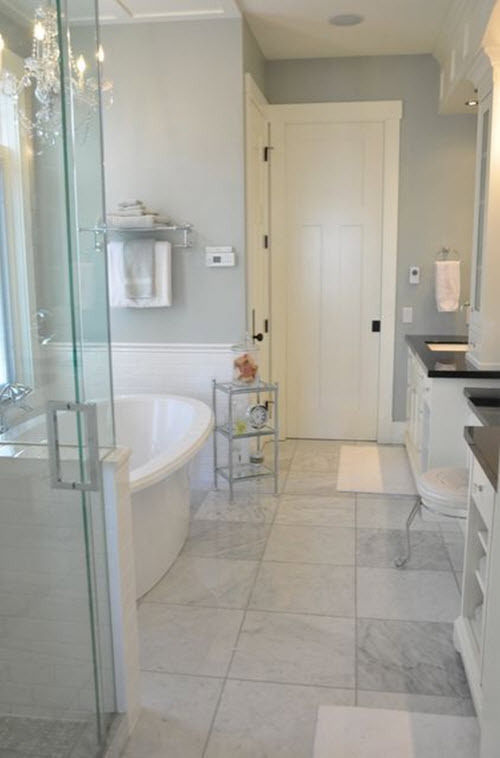 Besides, it can be a perfect background for other color schemes and combinations. 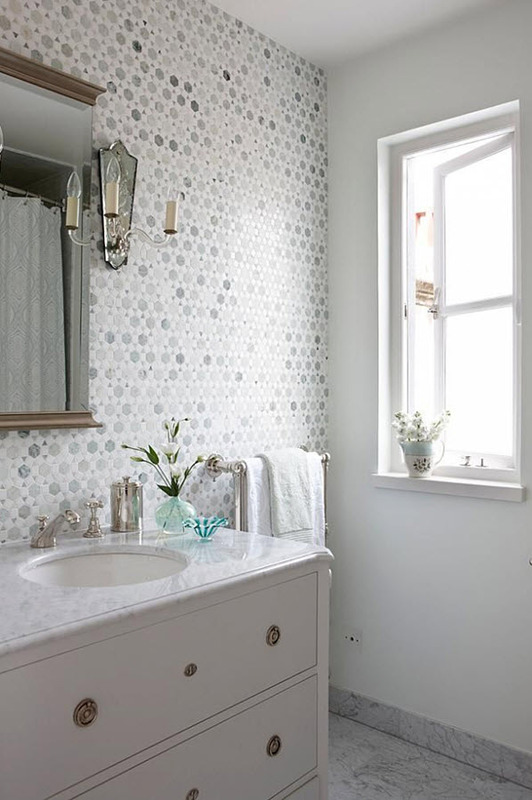 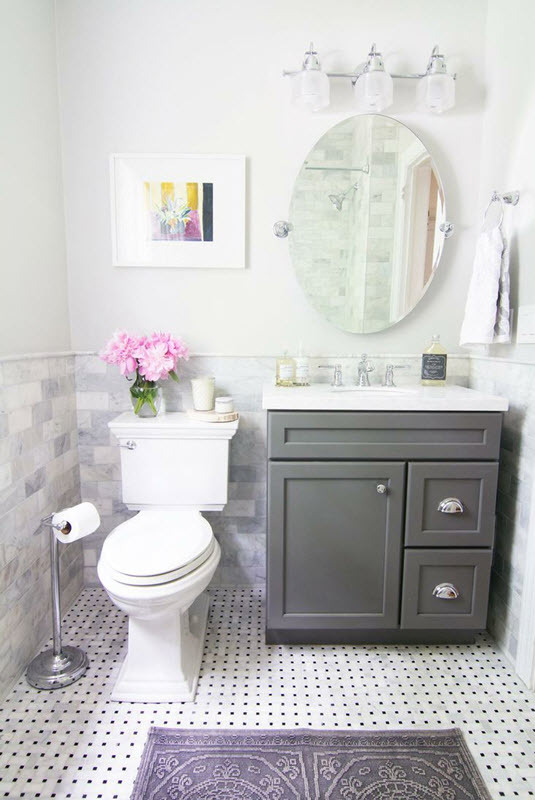 Adding a couple of bright colorful decor items to a light gray bathroom will help making it seem fresh and new. 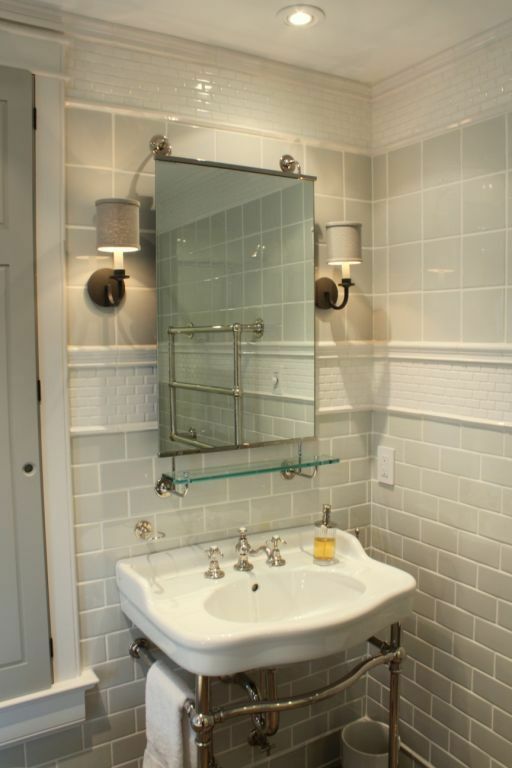 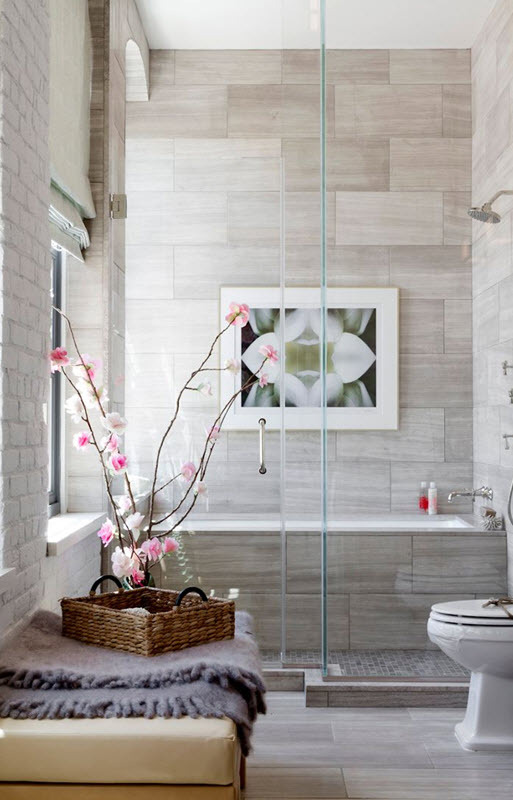 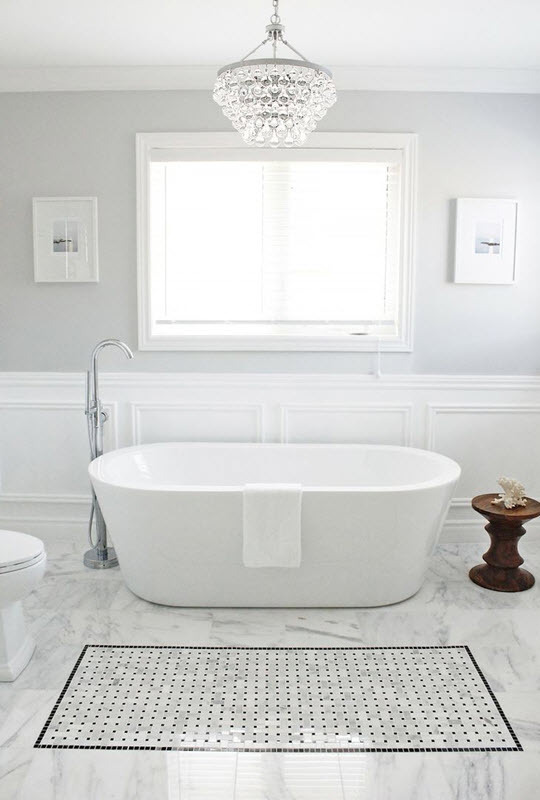 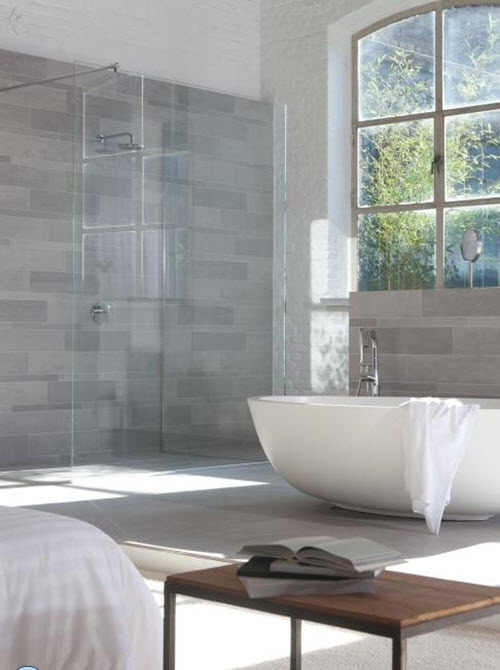 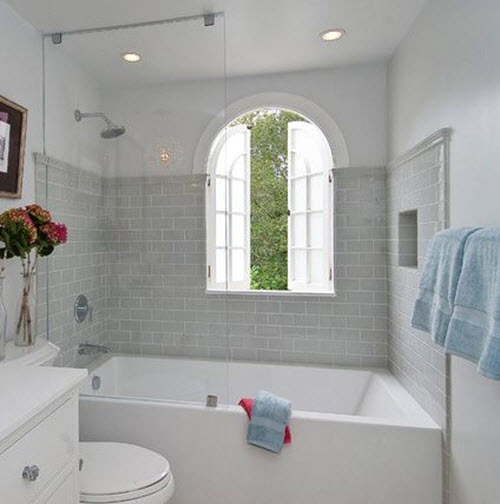 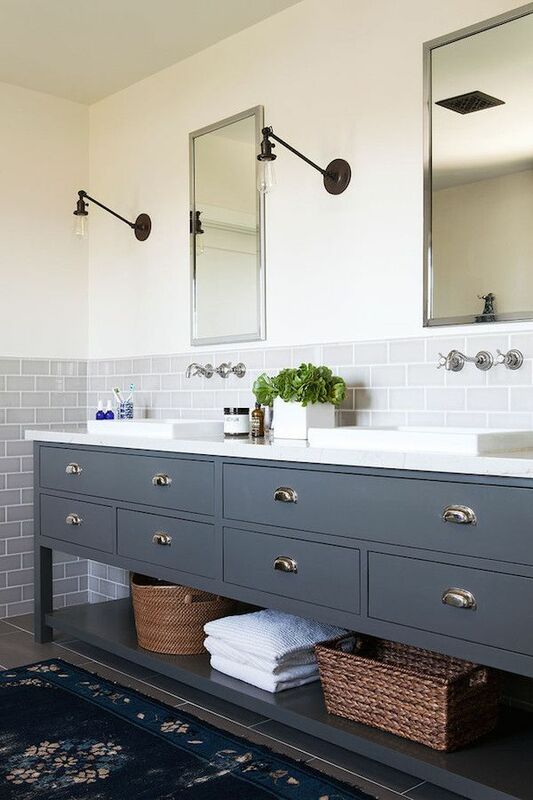 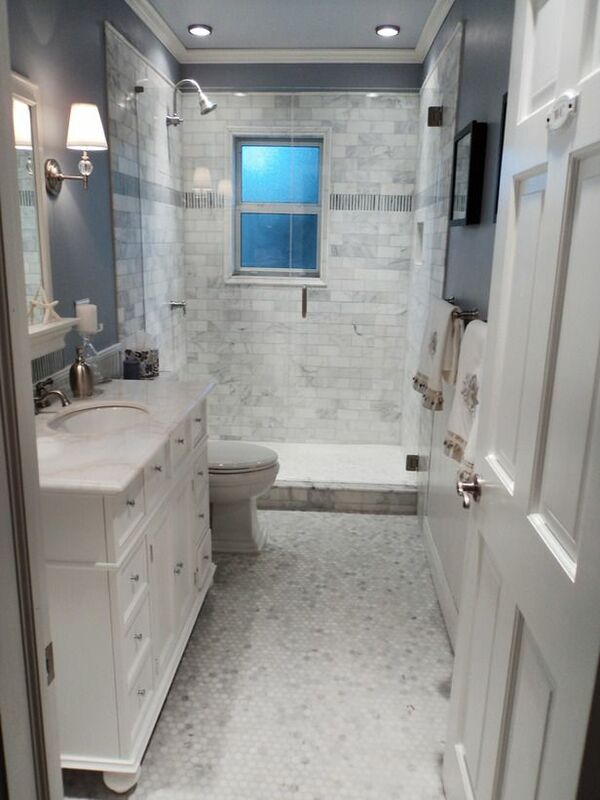 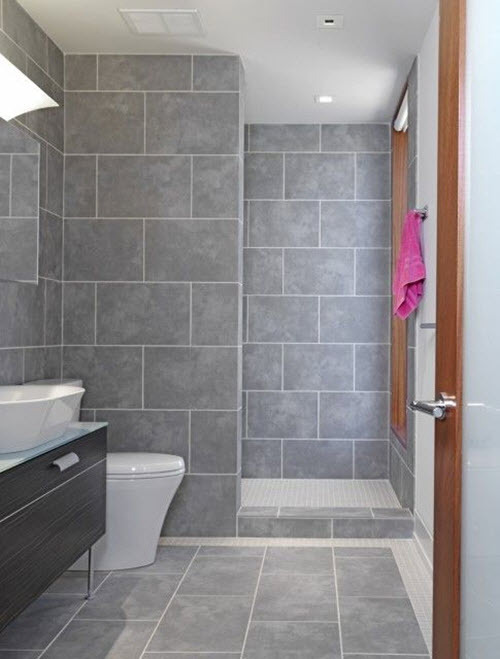 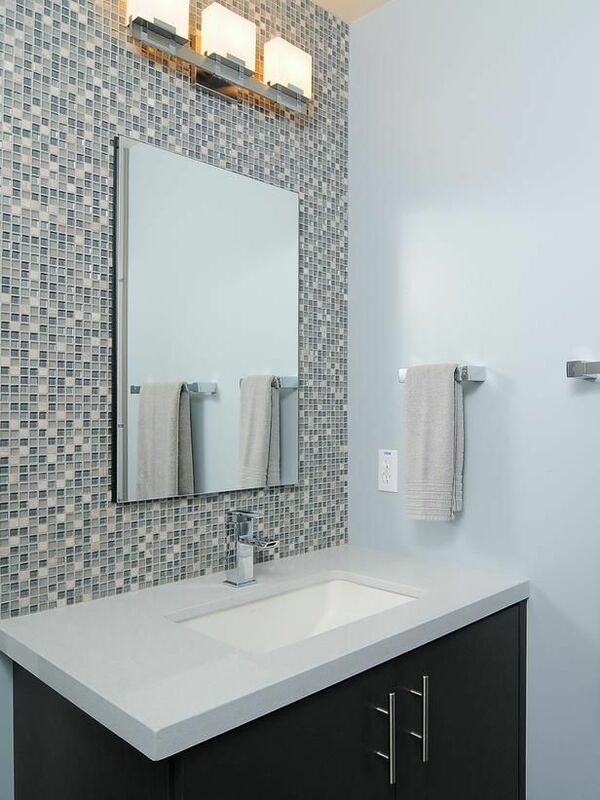 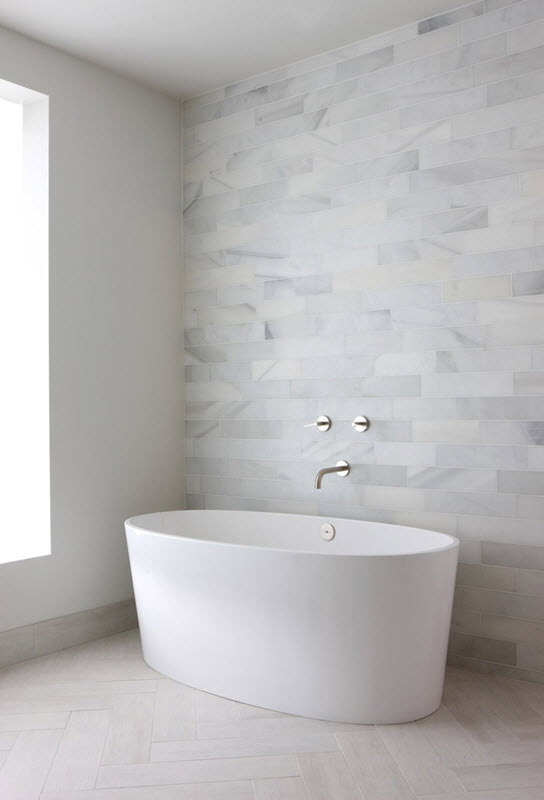 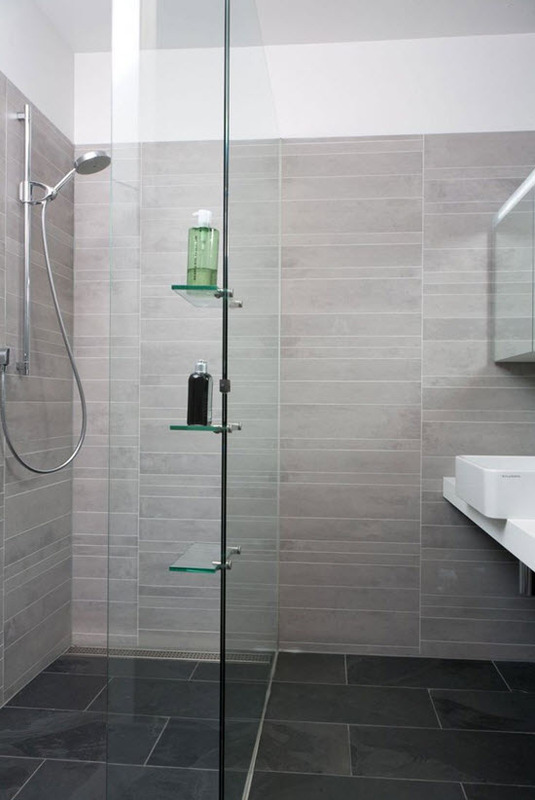 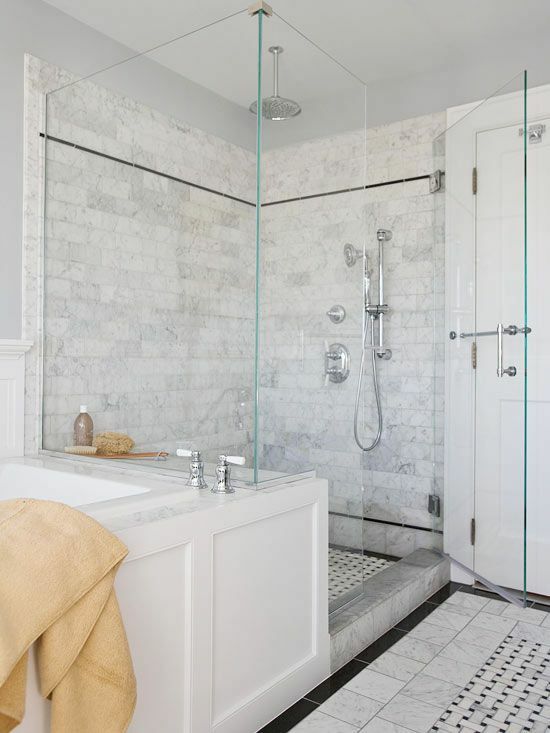 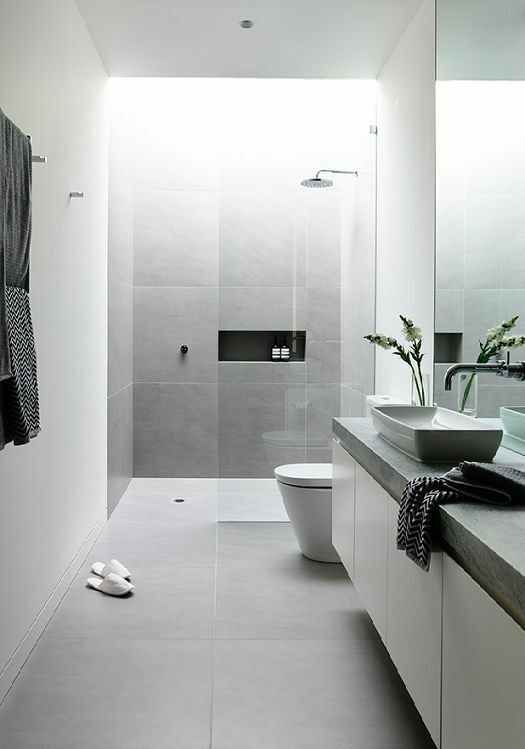 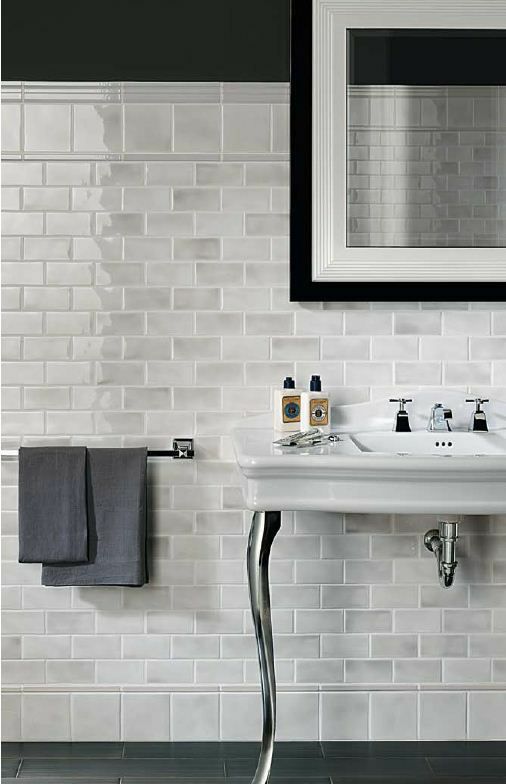 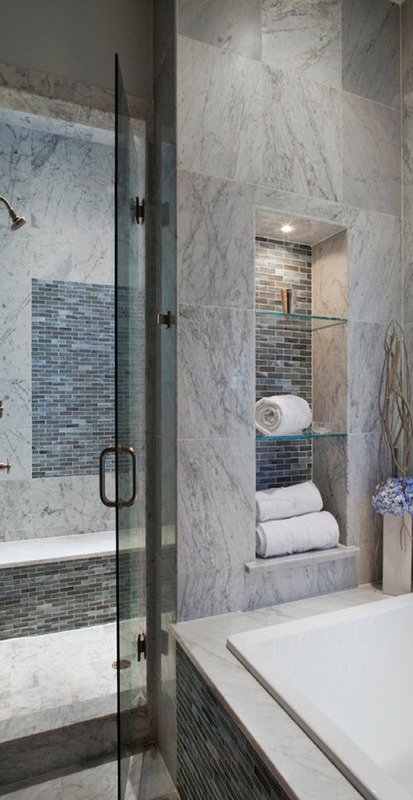 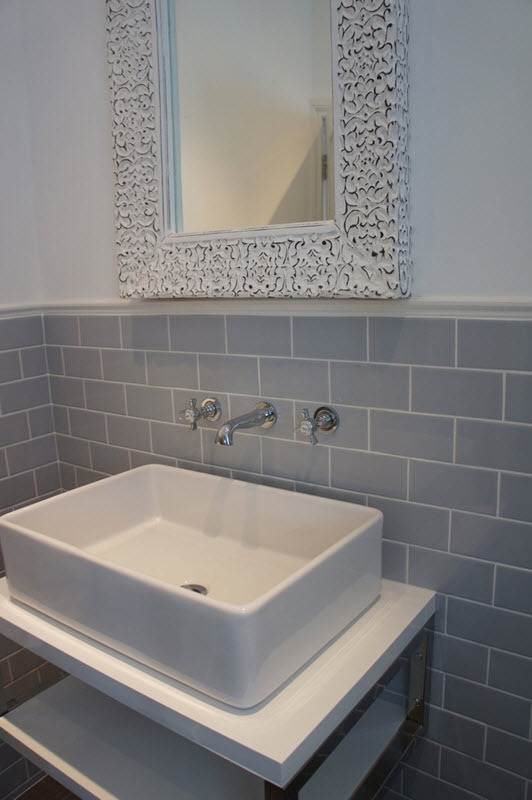 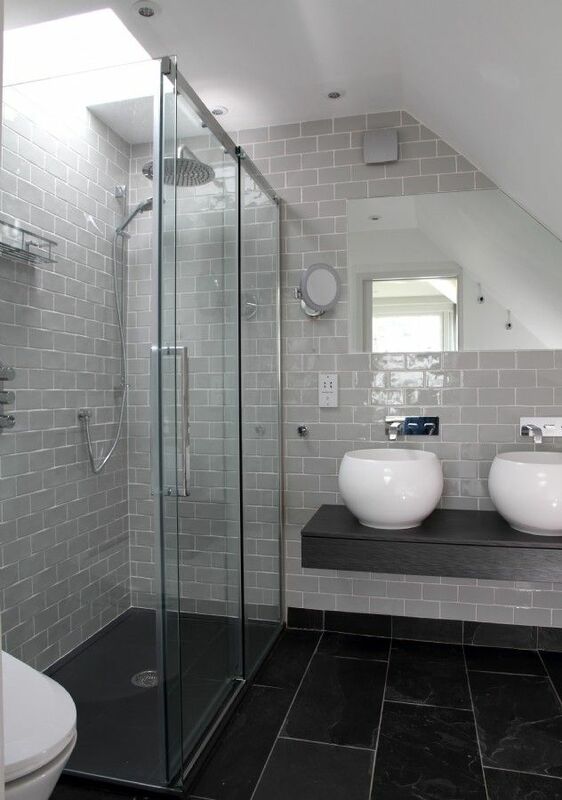 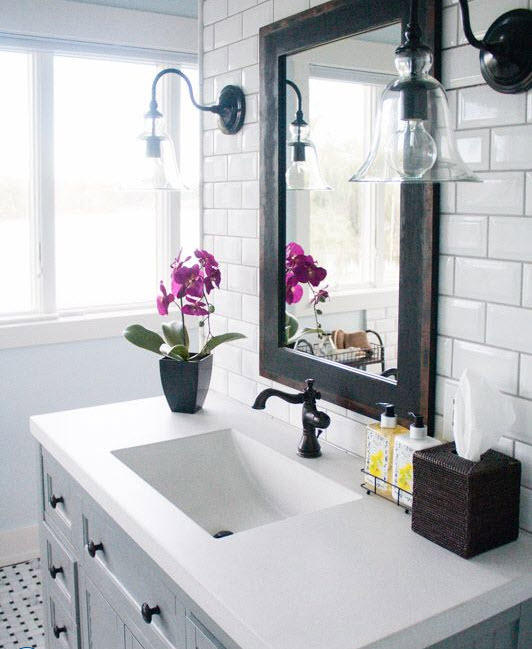 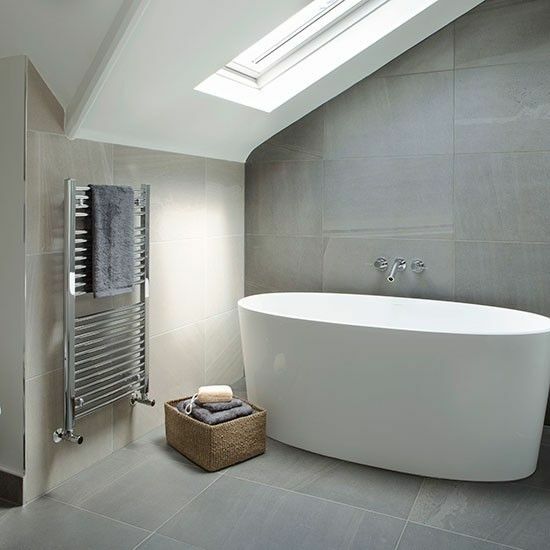 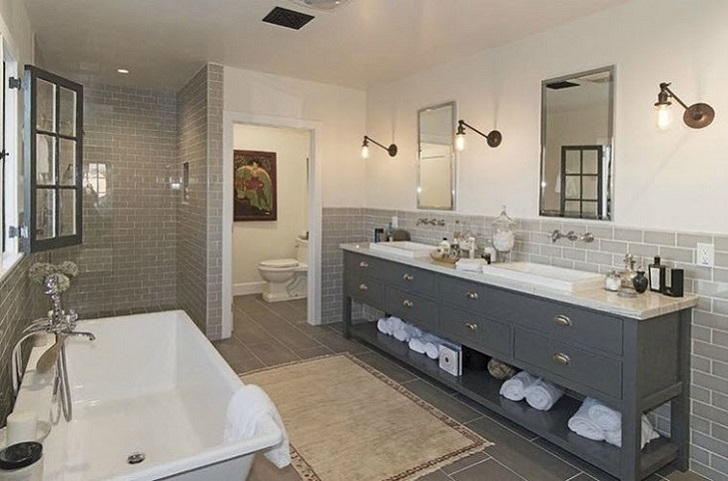 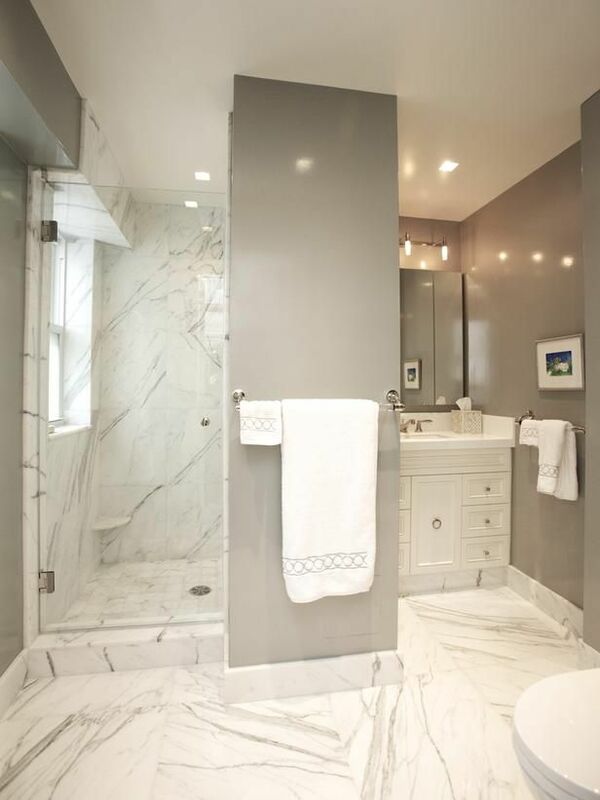 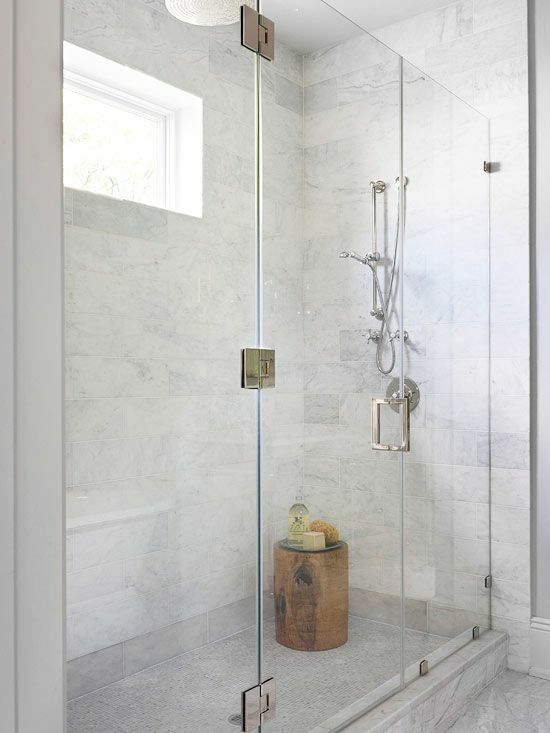 The elegance of light gray bathroom tile is hard to beat. 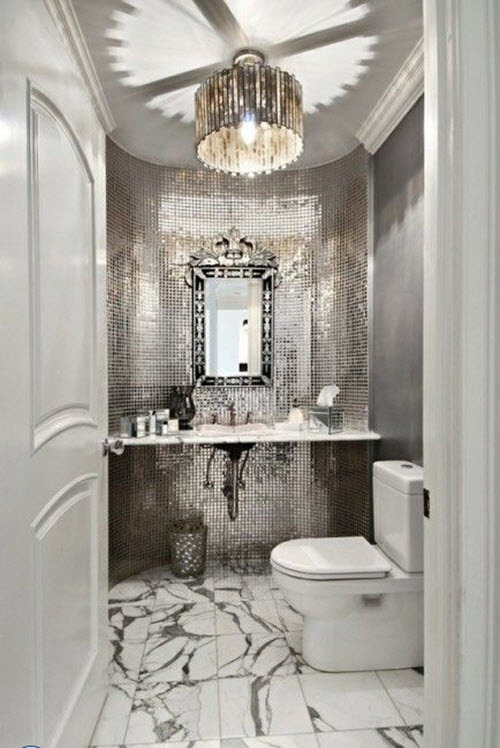 It can create a special exquisite atmosphere; make the space seem luxury and noble. 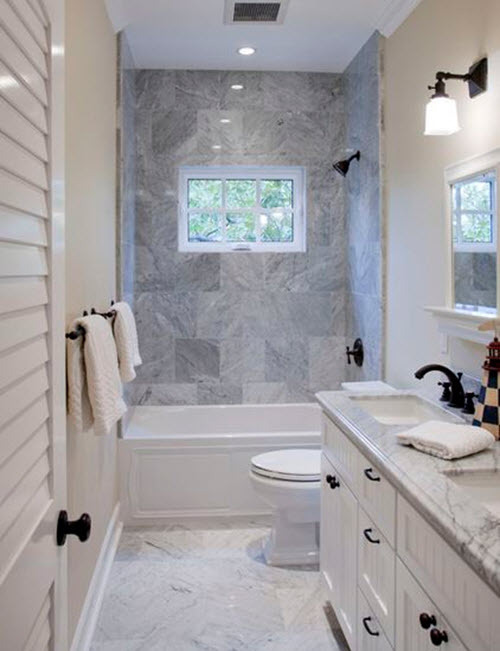 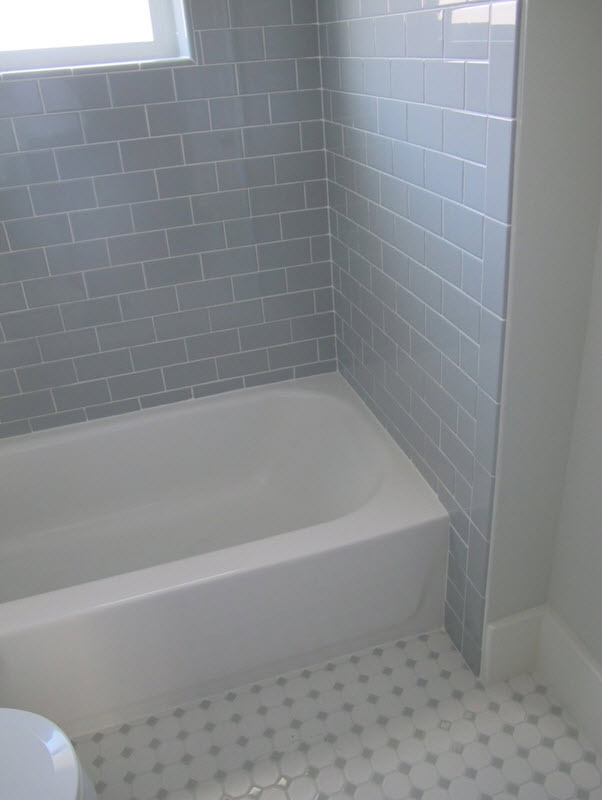 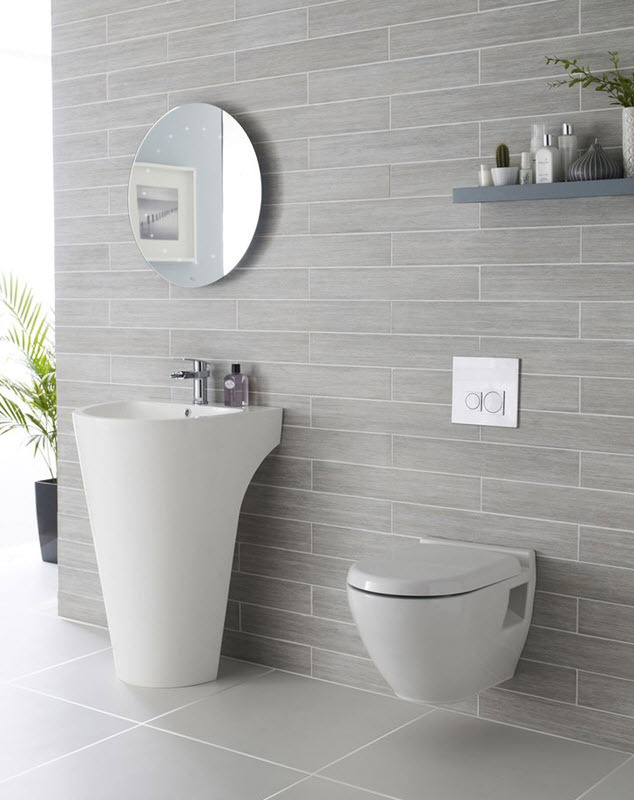 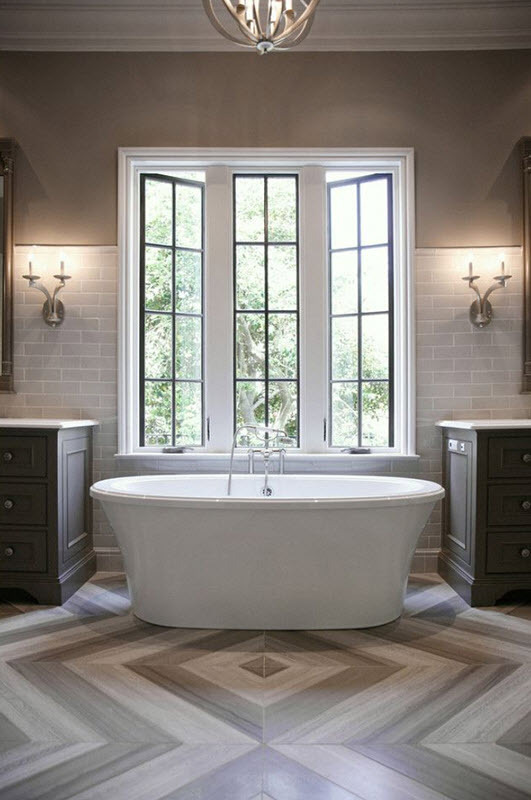 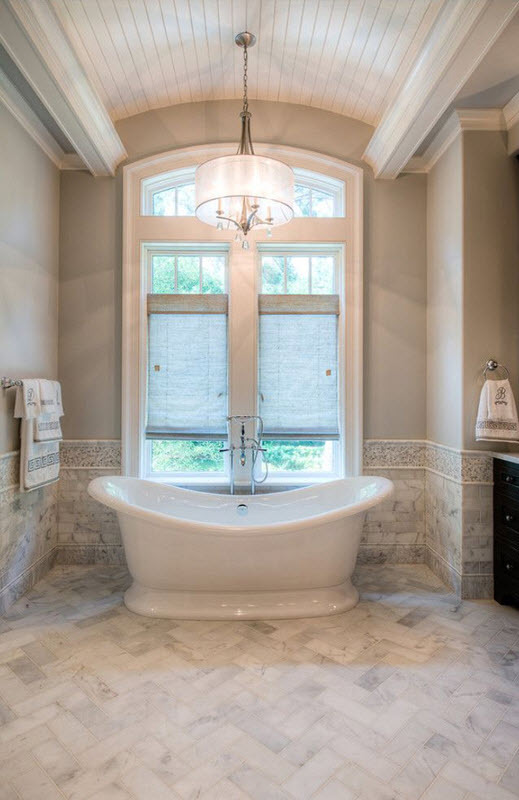 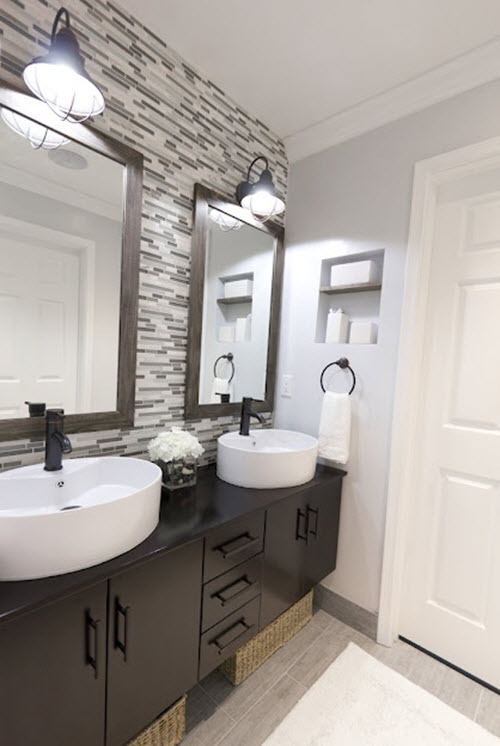 Some people prefer adding it to just some surfaces – for example, walls and floor; others want to make the whole bathroom in light gray color. 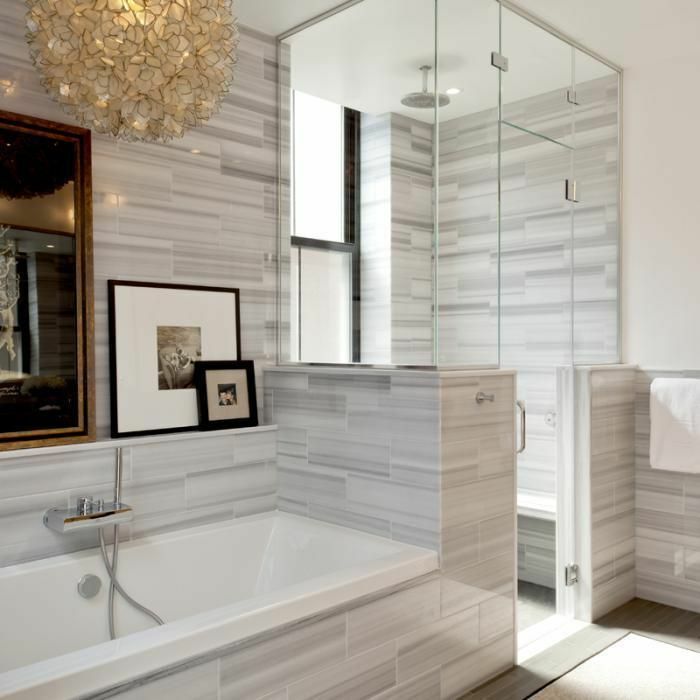 Both have a good chance to create perfect space with elegant twist. 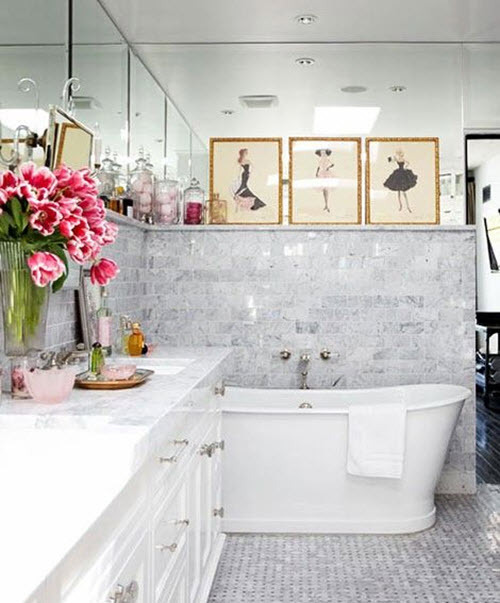 And if you want to be one of them, just look at these photo ideas first!